This residential project consists of two high towers of impressive architectural design with breathtaking panoramic views. 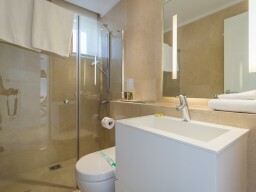 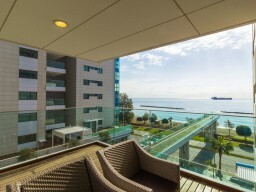 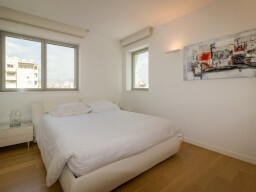 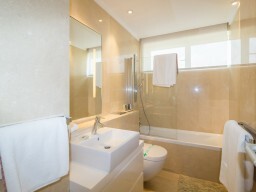 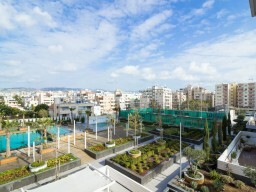 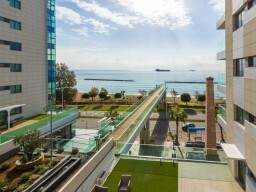 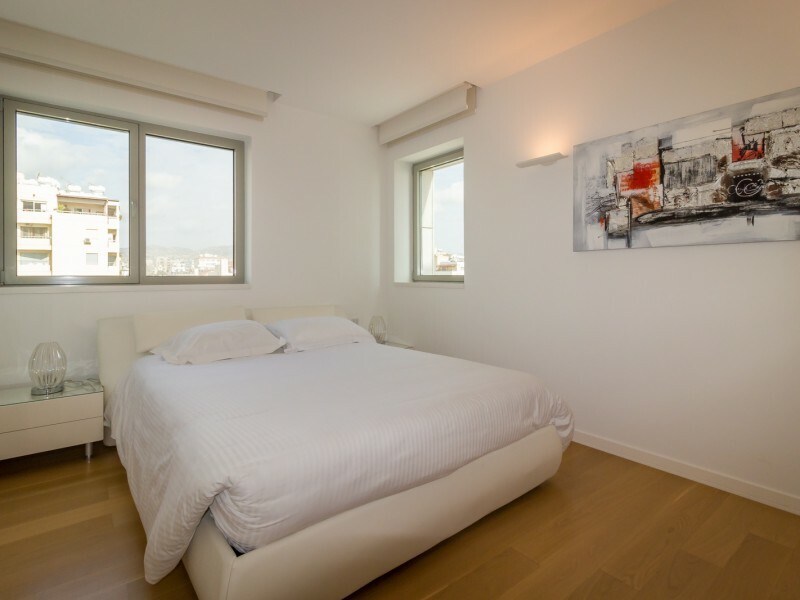 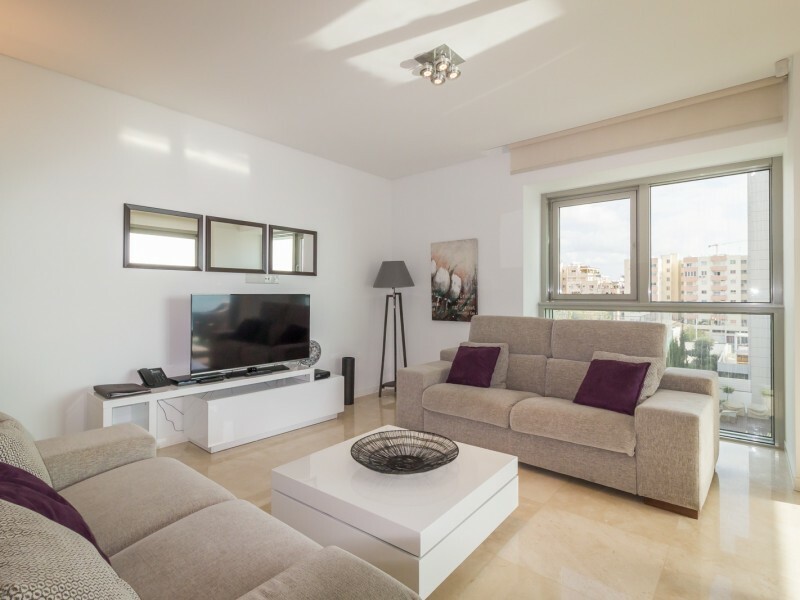 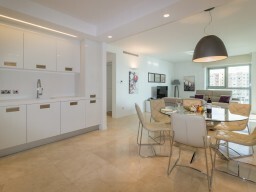 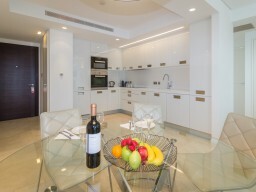 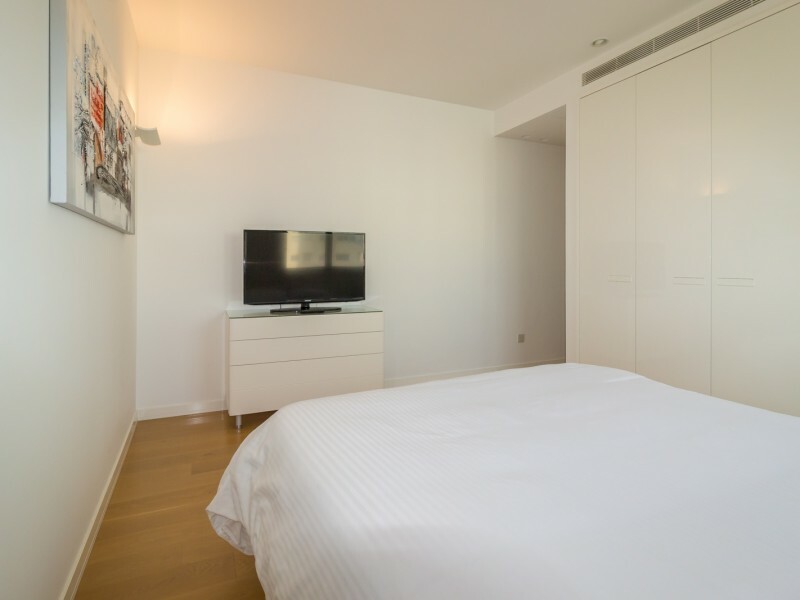 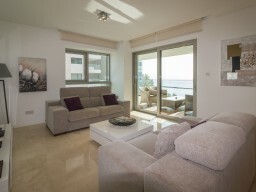 Apartment overlooking the sea area of ​​129 m². Fully furnished and equipped with all the latest facilities, built to the highest international standards of design and construction. Five-star hotel facilities, swimming pool and whirlpool, tennis courts, a country club, beautiful SPA, including a classic Roman bath, a modern gym, a beauty salon and a range of other exclusive services and offerings that make the perfect combination of comfort, design and efficiency.